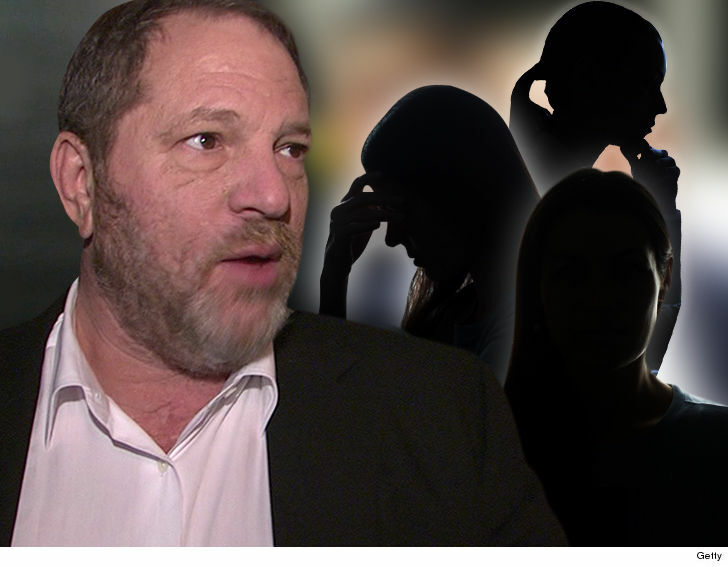 Harvey Weinstein‘s accusers don’t have to resort to GoFundMe to foot their legal bills if they end up suing, because companies are lining up to front the cash. Who knew there were legal financing companies that invest in cases that are likely to produce a financial jackpot? It seems these companies think suing Harvey Weinstein and TWC will be a cakewalk. The CEO for Legal-Bay tells us they believe many of the women who might sue will get $50k minimum and as high as 7 figures. The company is on the hunt for actresses who aren’t big names but may have had their careers blocked by Weinstein. Another financing company, Legalist, is offering $100k for litigation costs. A company rep tells us they’re not chasing clients, but rather advertising their services on social media. They also think the most likely clients are staffers at TWC and not actresses who often have enough money to sue. A Legalist rep says the company has settled other sexual assault cases … some for millions.